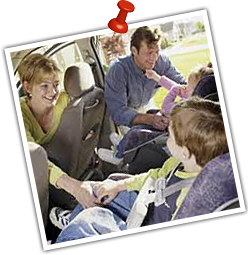 Bridge Street RV provides Klamath Falls area customers with professional car repair and maintenance services. We service standard fuel and diesel vehicles and offer diesel maintenance, diesel fuel injection and diesel repair. We believe in taking care of minor problems before they turn into something more serious. 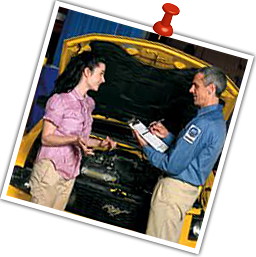 Routine maintenance is the best way to avoid the need for expensive emergency auto repair services down the road. We offer both, regular upkeep as well as urgent diagnostics and repair should the unfortunate situation arise. Many people try to save money by making repairs on their own vehicles, but oftentimes trying to DIY can backfire and end up costing you more money. Bridge Street handles everything from the standard oil change and other basics to more complicated wheel alignment and computer diagnostics. The computer system in your car can be one of the hardest areas to fix yourself, so let our experts take over and get the job done correctly the first time.